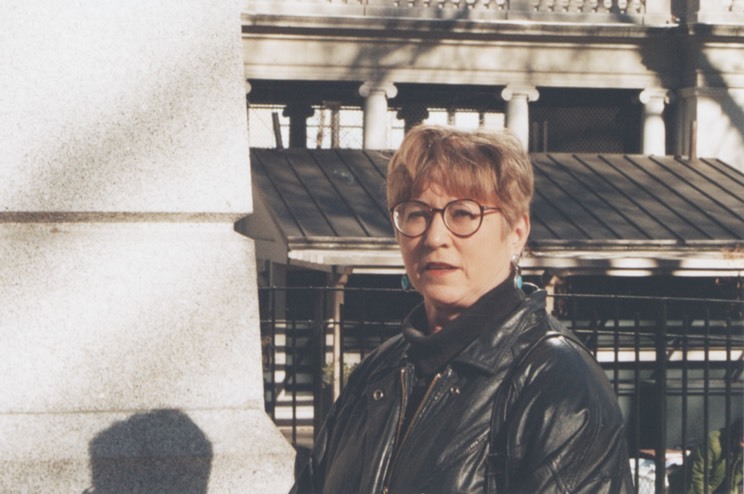 My mother, April Kingsley, has written broadly as both historian and critic of art. I am attempting to compile and scan her many writings to make them available. Please pardon the appearance of this site as I add to it. If you would like to contact me regarding her writing please email me.